The prime minister was quoted as declaring that "those touched by this national tragedy have waited long enough." 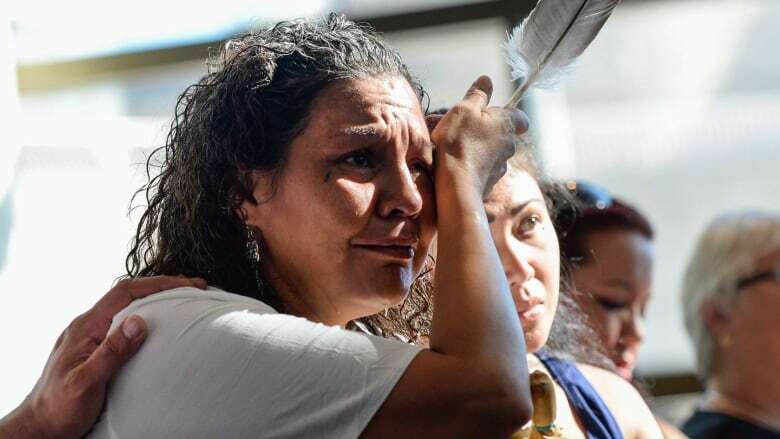 But even if the wait is nearly over, it still remains to be seen what this inquiry into missing and murdered Indigenous women and girls will amount to. The day was described as important and historic, but the occasion was put in the starkest terms by Patty Hajdu, minister for the status of women. "The fact that so many Indigenous women and girls have been lost and continue to be lost is a tragedy and a disgrace and it touches all Canadians," she said. In the grand hall of the Canadian Museum of History in Gatineau, Que., the announcement of an inquiry into missing and murdered Indigenous women and girls was made before towering totem poles and Native houses. "We cannot move forward until we face and recognize and put a stop to this ongoing tragedy. Until that time, our entire country will live under its shadow and the consequences of our inaction," Hajdu said. "The journey of the inquiry will be difficult and it will be painful. But it will also be the unflinching gaze needed to create a country where all girls and women are equally safe." An "unflinching gaze" might be an ideal mandate for the commissioners to whom the responsibility of leading this inquiry was passed on Wednesday. Justice Minister Jody Wilson-Raybould would later say it's about "unpacking the truth." Indigenous Affairs Minister Carolyn Bennett introduced it as "an important step in our journey on reconciliation with Indigenous peoples in Canada." In a statement printed on cards passed out to attendees, Prime Minister Justin Trudeau was quoted as declaring that "those touched by this national tragedy have waited long enough." But even if the wait is nearly over, it still remains to be seen what this inquiry will amount to. 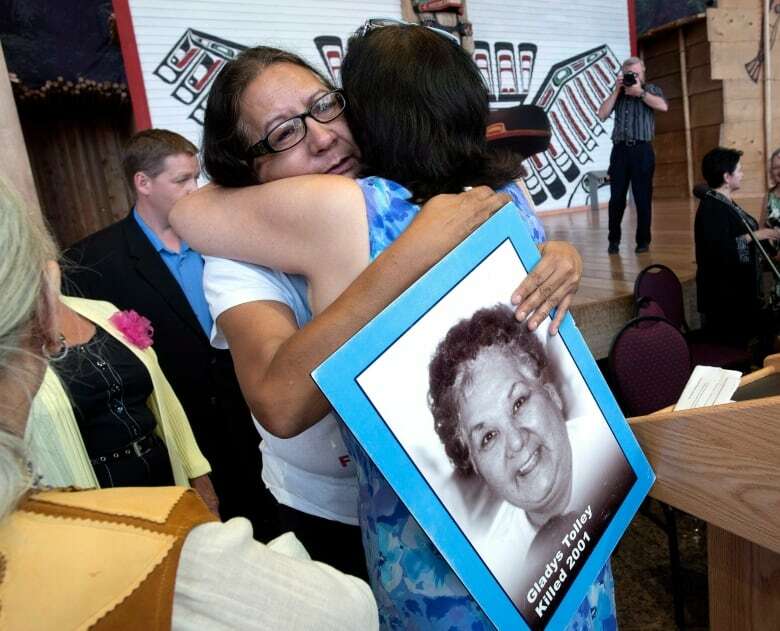 The first use in the House of Commons of the phrase "missing and murdered" in reference to Aboriginal women was recorded on March 22, 2004, when Libby Davies reported that the Native Women's Association of Canada (NWAC) was launching a new campaign, Sisters in Spirit, to raise awareness about what was believed to be 500 women who had disappeared or died. Several months later, Amnesty International released Stolen Sisters, a report that suggested little had changed since the murder of Helen Betty Osborne 33 years earlier: "The lives of Indigenous women in Canada continue to be placed at risk precisely because they are Indigenous women." At the time, Amnesty International said Indigenous women between the ages of 25 and 44 were five times more likely to die as a result of violence and it could point to the murders committed by John Martin Crawford and Robert Pickton, and British Columbia's Highway of Tears. In 2014, the RCMP tallied more than a thousand Indigenous women who had been murdered since 1980, and another 152 who had gone missing since 1952. 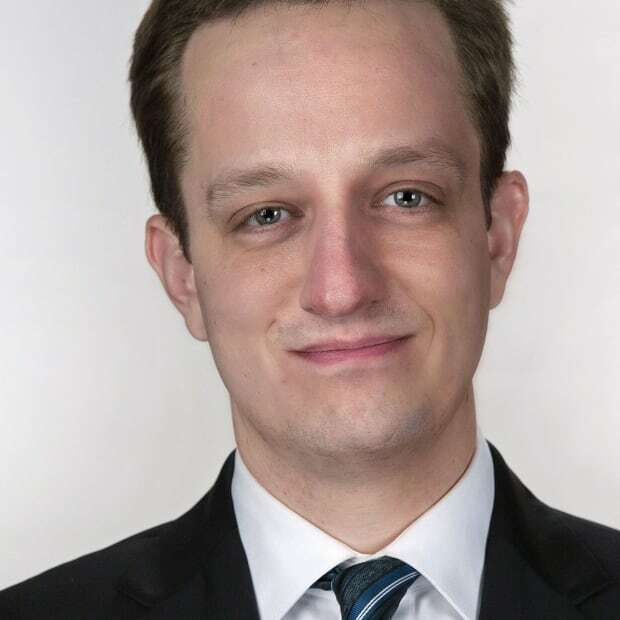 Calls for attention became demands for an inquiry and though the Conservatives couldn't be convinced to launch one (insisting that action was needed now, not more study), both the Liberals and New Democrats promised they would. "For me personally, this journey began over a decade ago when I first met with many of the families who are here with us today," Bennett said Wednesday. "Their stories, about their mothers, their daughters, aunties and cousins, who had tragically gone missing or had been murdered, were heart-wrenching. "It's because of these courageous women and families, who knew something was very wrong, that we are here today." There is potentially all of racism, sexism, colonialism and institutional failure to consider, and a need for recommendations that can be implemented. In his statement, Justin Trudeau said the "victims deserve justice, their families an opportunity to be heard and to heal" and that "we must work together to put an end to this ongoing tragedy." Action is ultimately necessary, but hearing and considering have value. The mere act of calling an inquiry is surely of some value: officially recognizing this as a matter of national importance, something worthy of such examination. "I feel like Canada's finally listening to us," said Cee Jai Julian, a British Columbia woman who has lost two sisters. The prominent platform might focus the public's attention and deepen the discussion. "Having this inquiry is going to bring the attention that's required to let the public know what's going on," said Beverley Jacobs, a former president of NWAC. In a statement, Senator Murray Sinclair, who chaired the Truth and Reconciliation Commission on residential schools, predicted "we will learn of things that will be hard to believe, and we will be challenged to do what we cannot now imagine." An inquiry might establish a common, authoritative basis of evidence and findings. And that, in itself, could motivate change. "There's not going to be the commitment to make the changes we need if people don't see evidence," said Dawn Lavell-Harvard, the current president of NWAC. "And that kind of incontrovertible, independent evidence that can't be brushed off." It remains to be seen whether an inquiry can be conducted to the general satisfaction of families, survivors, advocates and the general public — some have already expressed concerns. And it's impossible to know how well this or any future government will make use of what this inquiry finds and recommends. A cynic might doubt the ability of government to make change. A realist might simply decide this inquiry is unlikely to change everything on its own. But an inquiry might simply now convene and examine and provoke, giving prominence to pain and frustration and unanswered questions, and broadening the nation's understanding of itself. In dwelling on the tragedy, it might move the country forward.